It will be directed by Antoinette Jadaone! 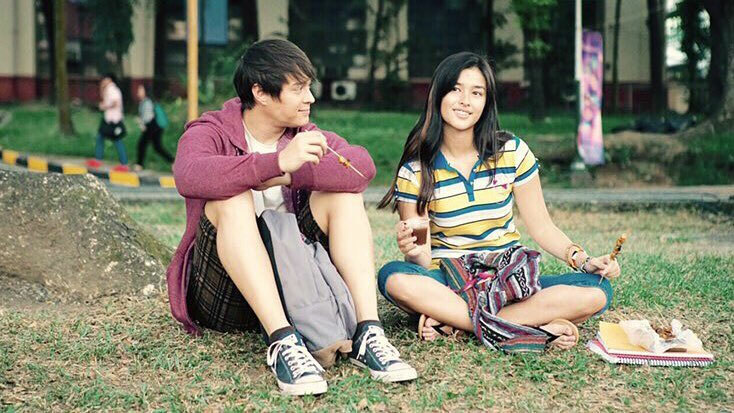 On January 4, 2019, local film production company Project 8 corner San Joaquin Projects teased a scene from Liza Soberano and Enrique Gil’s newest movie project. 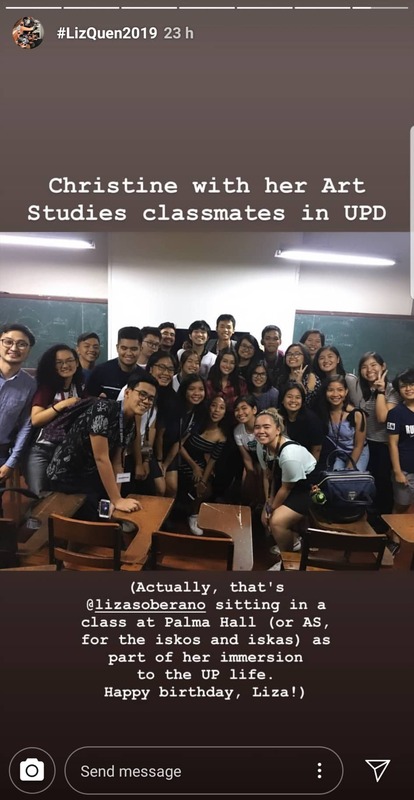 Set in UP Diliman, the film (still untitled) is about an overachiever named Christine and her chill love interest Raf. It’s written and directed by Antoinette Jadaone, who has directed hits like That Thing Called Tadhana (2014) and Never Not Love You (2018).